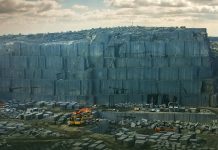 What was the export trend of the world’s largest exporter of granite blocks and slabs in the first quarter of 2018? 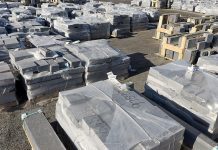 Stonenews.eu,after studying the statistical results* of the International Trade Centre, the UN Comtrade and the National Statistical Institutes, is presenting India’s granite blocks and slabs exports in the first quarter of 2018 and the corresponding changes compared to 2017. 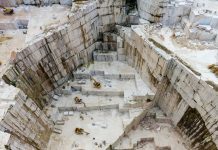 India’s granite blocks and slabs exports rose according to the statistic results of the first quarter of 2018. India, despite a 5.05% increase in export value and a drop of 6.44% in quantity, achieved an increase in price per tonne by 12.28% compared to 2017. Thus, the price per tonne for the first quarter of 2018 stood at $ 125.87, which is marginally the highest in the last five years. 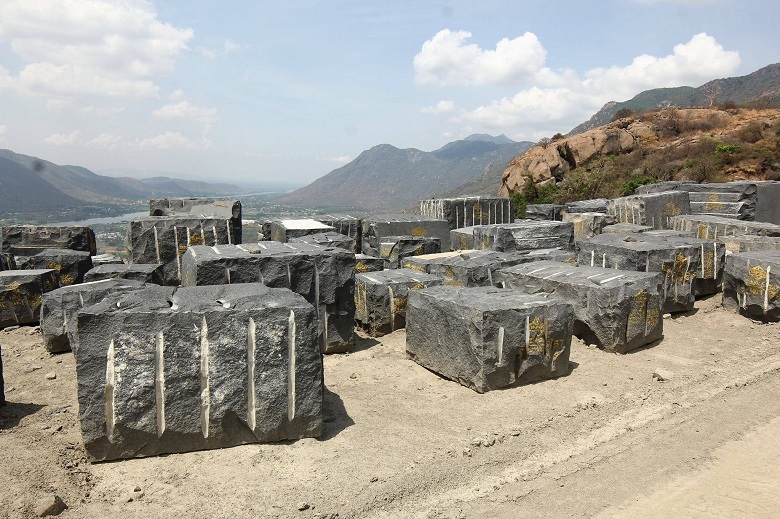 China remains the main destination of granite blocks, however, compared to 2017, exports recorded a 4.46% fall in value and 11.83% in the quantity, resulting in a price per tonne increase of 8.36%. The following table shows India’s granite blocks and slabs exports in the first quarter of 2018 with the corresponding changes compared to 2017. As presented at the table, January 2018 concluded in a decrease in value by 1.38% and by 15.89% in quantity, though positively posing the price per tonne, which rose by 17.25% compared to 2017. In February, there was an increase in value by 9% as well as in quantity by 16.49%, but the price decreased by 6.43%. March resulted in a drop in value by 6.57%, compared to 2017, and a 19.59% decrease in quantity, positively affecting the price per tonne, which increased by 32.54%. 251611: Granite, crude or roughly trimmed (excluding already with the characteristics of setts, curbstones and flagstones). 251612: Granite, merely cut, by sawing or otherwise, into blocks or slabs of a square or rectangular shape (excluding already with the characteristics of setts, curbstones and flagstones).